"HeCTA is the brainchild of Kurt Wagner, Ryan Norris and Scott Martin of Lambchop, but don't call it a "side-project"! HeCTA is rather an "expanded universe”! 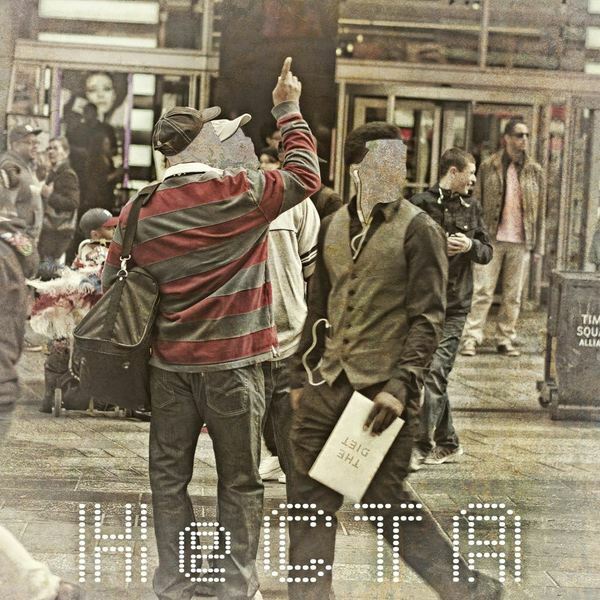 Exploring and experimenting with the idea of combining the notion of “song”, elements from stand up comedy, electronic music and a shared love of the electronic form and itʼs many permutations, HeCTA and the album ʼThe Dietʼ does not sound like anything these guys have done before. “We were looking for a new way of making songs incorporating these things, to make something concise on beat. The form is not such a surprise when you consider other electronic collaborations Iʼve been involved with: Zero 7ʼs remix of Lambchopʼs “up with people” and co writing X-press2ʼs “Give It”.